NOTE: The monthly 7:00PM Charismatic Mass is held on the THIRD Saturday of the month. Come Celebrate With Us! 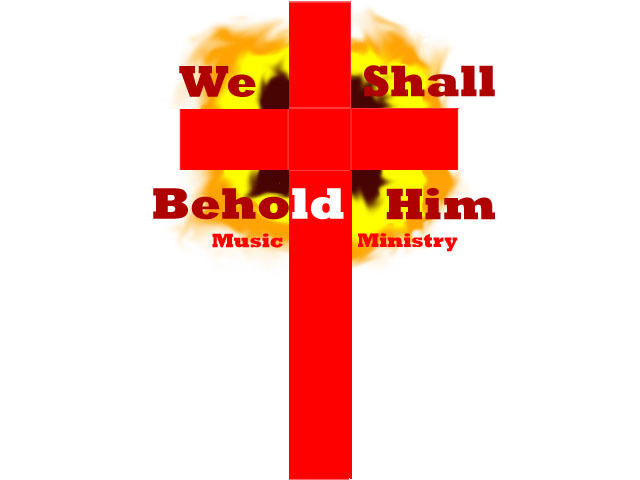 We Shall Behold Him music ministry provides contemporary liturgical music for the monthly Charismatic Mass which takes place on the third Saturday of the month at 7:00 PM. Practice is held on the Wednesday night preceding the third Saturday of the month at 6:30 pm in the church.